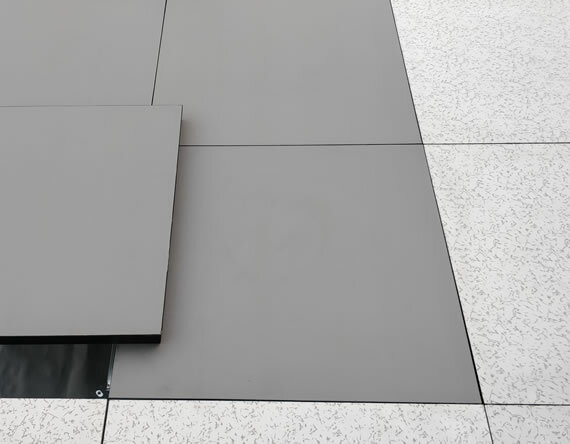 Having a raised access floor has become a necessity for big businesses and the truth is even the best access flooring system will need replacement from time to time. Since raised floors are made up of separate floor panels, instead of replacing all the raised floor tiles, you just need to replace the floor panel that is damaged. Get a customized quote for panel replacement by contacting us today. 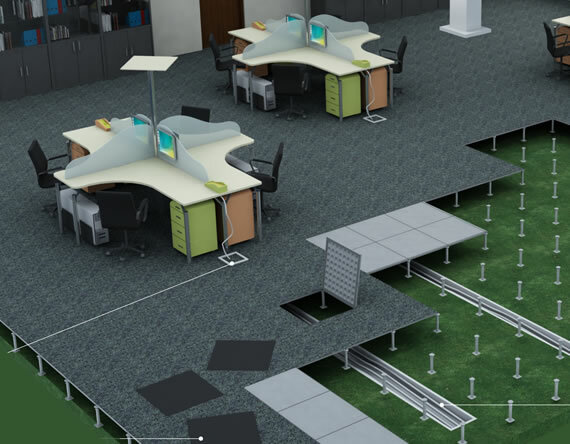 If you have installed raised floors many years ago or are moving into a new office that already has an access floor, you might need to change the design. Technologically there have been many changes and improvements in the system. Replacing panels with the current technology will save you time and money. This is where Tankaria Access Floor comes in, as we have a seasoned understanding of panel replacement from old to new. Installed access floors can usually stand the test of time which makes it a good investment, but accidents do happen. Change your floating floor with the latest technology and secure your business by installing anti-static mats. It protects the cabling. Changing out a whole raised access floor system might not be needed in every instance. 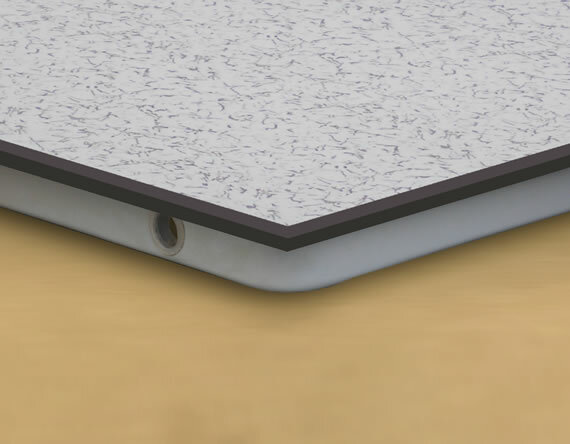 Tankaria Access Floors’ false flooring comes equipped with tiles that can easily be replaced. 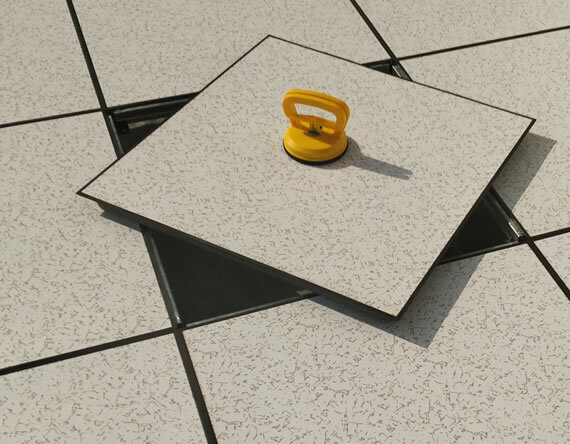 You can replace the tiles using Panel Lifters we provide or just contact us to come help you with it. If you have a computer server room that does not have access floor installed, get a customized solution from us right away. Our expert team brings with them years of experience in access floor installation. A systematic installation can make all the difference, so it's better to be safe than sorry! Contact Us Today for Panel Replacement! Contact Tankaria Access Floors and experience the best service for panel replacement and re-designing your workspace.